Eliminate paperwork, improve communication, and ensure none of your valuable labor resource is lost. 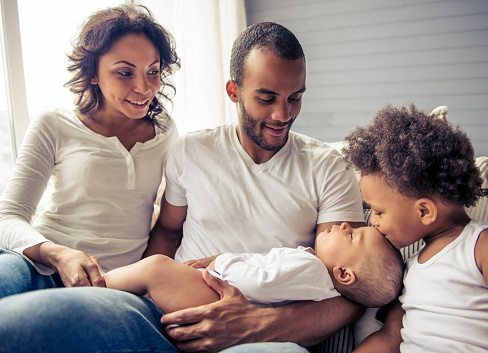 Comprehensive Family Medical Leave Act (FMLA) management services are available, providing you with the peace of mind that your claims and corresponding data are compliant and correct at all times. Contact us for more information. Learn more about how our Leave Management services can help streamline your process and save you time, money and resources. Go ahead. Take advantage of us. Sign up for our monthly newsletter and stay current with easy-to-read highlights and ultra-valuable information delivered to your inbox—without all the fine print.